If you’re a good sleeper then you probably don’t really think much about your sleep – it just kind of happens! But for a lot of people, sleep doesn’t just happen and problems like insomnia, sleep deprivation and fatigue are part of day-to-day life. One in three people in the UK regularly suffer from poor sleep and therefore experience problems with daytime functioning as a result of this. Poor sleep is also associated with long-term mental and physical health problems, so getting a good night’s sleep is incredibly important. I’ve always struggled with my sleep, which I believe is partly down to my physical (and mental) health problems. Some of these issues can’t be changed, but I do believe there are things I, and others, can do to make improvements. 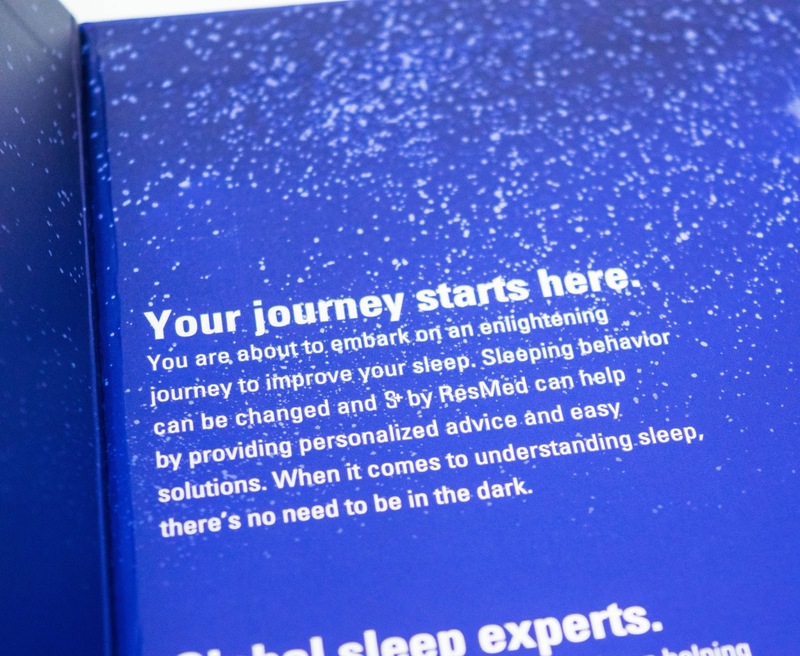 When I was offered the chance to try out an exciting new sleep tracking system and write about it on my blog, I jumped at the chance! Ironically, before I received that e-mail, I had actually been trying to work on my sleep by going to bed earlier and monitoring my sleep with a free app. So it seemed like the perfect time to give The S+ by ResMed a try. This device is the world’s first non-contact, fully comprehensive sleep tracking system, and is now available to buy here for £129.95. 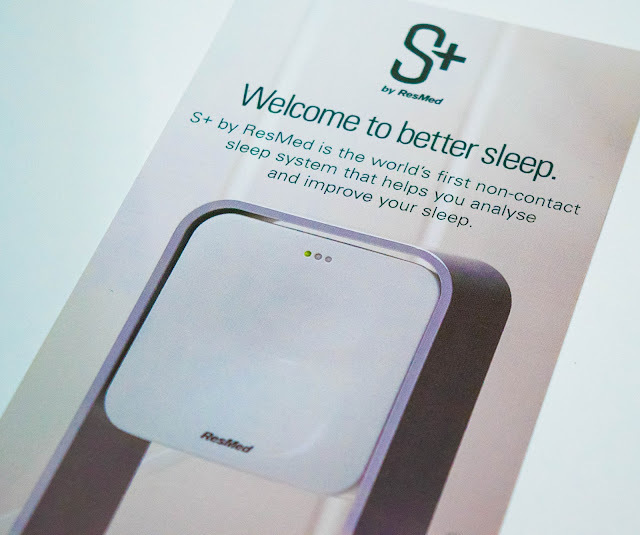 The S+ features patent-protected SleepSensor technology, which makes it possible for the first time to track, analyse and improve sleep at home without needing to wear a wristband or use electrodes or mattress strips. 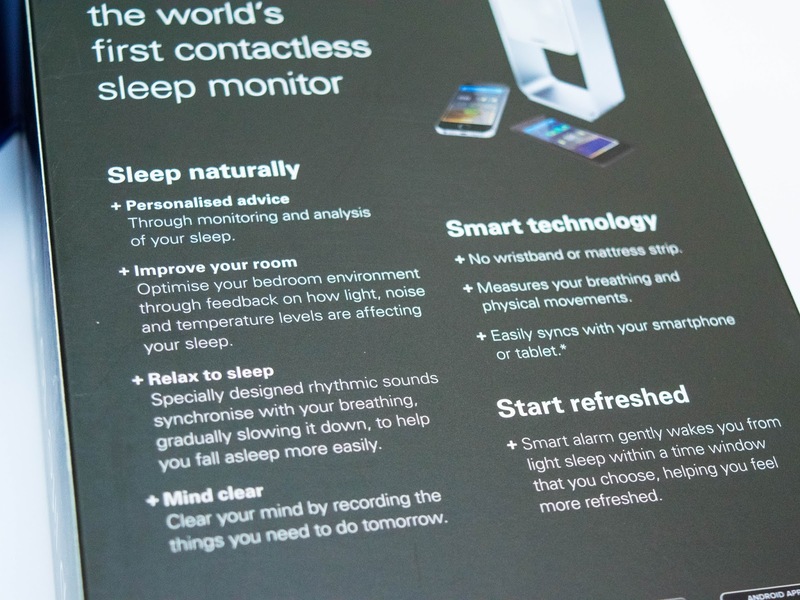 Unlike other sleep trackers it also has the capability to analyse each stage of sleep through the night. 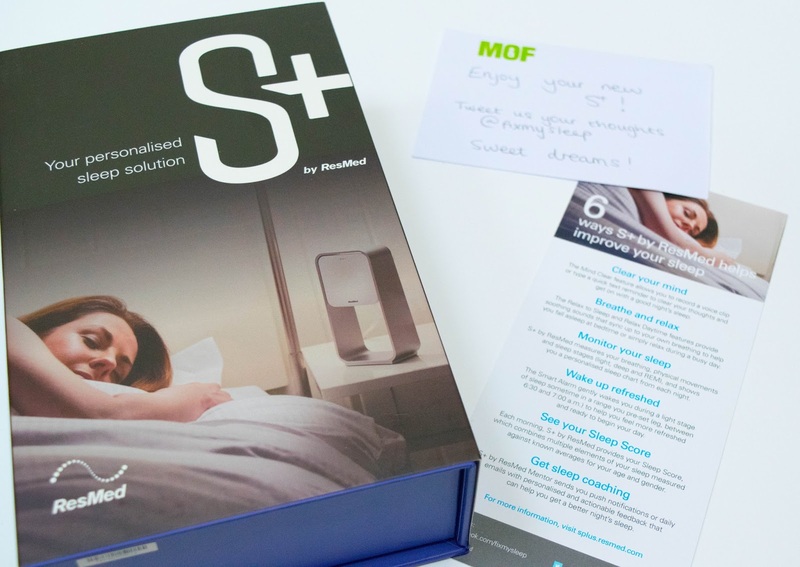 It is designed to improve sleep from the very first night and results from the US, where the S+ is already available, show that below-average sleepers slept an extra 45 minutes each night after just one week’s use of the S+, which sounds fantastic! I was a bit worried when I heard that I was going to have to put a device on my bedside table, as often these things can look quite ugly. But when it arrived I was pleasantly surprised by how sleek and stylish it was, and how well it fitted in with my room décor. It comprises a device that sits beside your bed, a cloud-hosted Sleep Mentor system, and a free mobile app, which can be downloaded on both Apple iOS and Android phones. The bedside device uses a highly calibrated respiratory and bio-motion sensor to measure and analyse sleep stages. It records the movement of your chest as you breathe, and overall body movements such as positional changes, arm twitches and shrugs. Every morning, you can check the S+ app, which delivers a sleep score and sleep chart to your phone or tablet. 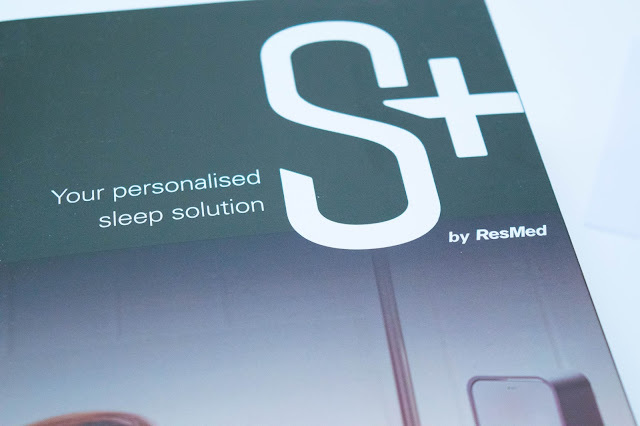 The S+ Sleep Mentor also uses a software algorithm based on over two million nights of sleep data to deliver personalised feedback and suggestions to help you improve your sleep. 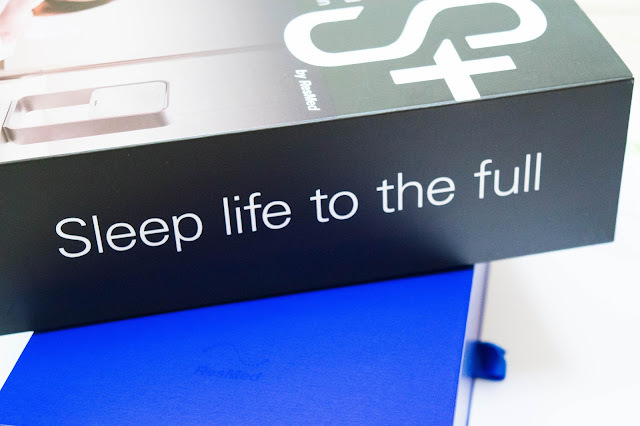 The great thing about the S+ is that, unlike other smartphone apps and sleep trackers, it accurately tracks every stage of sleep and provides a complete breakdown of how the night unfolds. You can find out how long it takes you to fall asleep, and track cycles of light, deep and REM sleep to help build up a picture of the quality and quantity of sleep you are getting. · Relax to Sleep provides a choice of soothing sounds that synchronise with your breathing pattern to help you relax and fall asleep at bedtime. 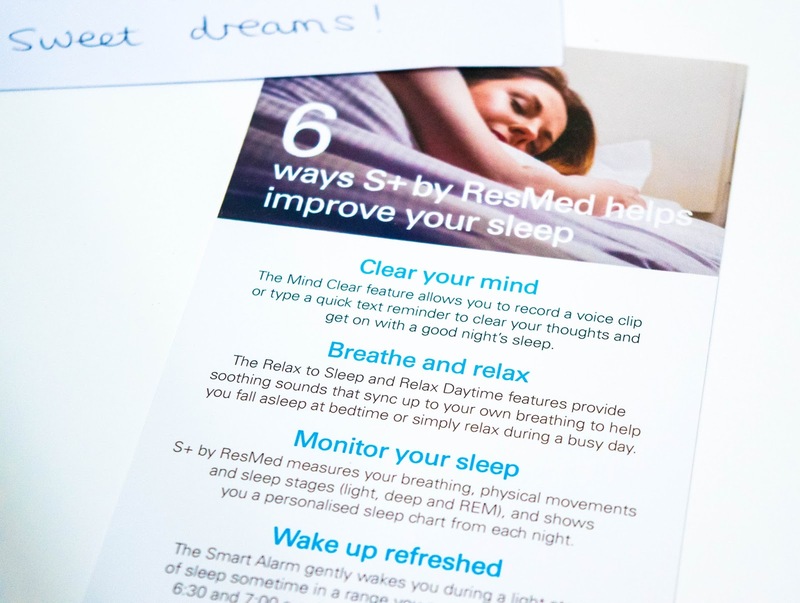 · Mind Clear gives you the opportunity to record a voice message or type a text note to help clear your mind when you’re trying to go to sleep, which sounds brilliant as I’m terrible for overthinking at night! · Smart Alarm allows you to set a window of time for the device to naturally wake you when you are in light sleep, which means you wake up feeling more refreshed. The S+ also has additional sensors that help to analyse your sleeping environment by measuring light, temperature and noise levels. 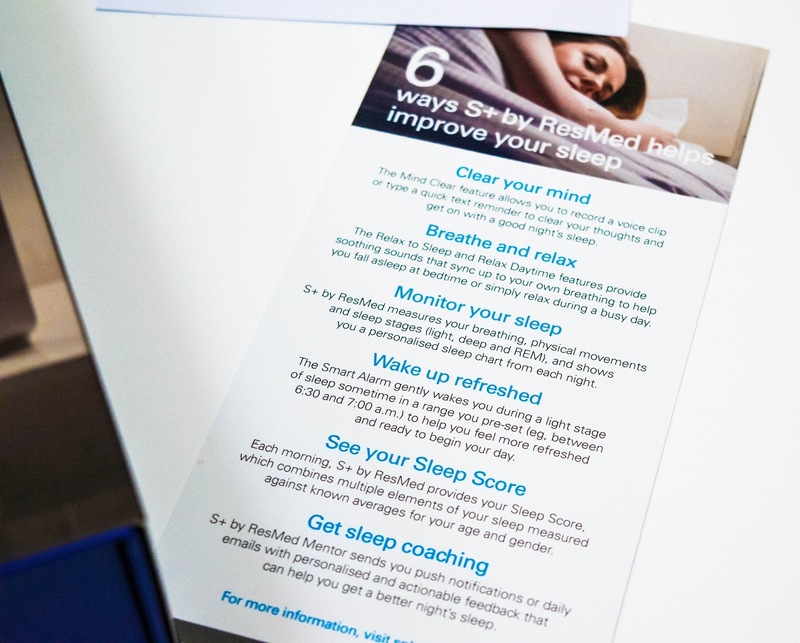 It can then evaluate whether your sleep patterns are influenced by these factors. It also analyses how lifestyle factors such as exercise, stress levels, caffeine and alcohol consumption affect your sleep. I am so excited to give this a try, and the rest of my family also seem to be rather interested in it as well! I’ve always been curious to know what my sleep patterns are like, as every day I wake up feeling exhausted and lethargic. I do have chronic fatigue as part of my illnesses, but I’m really hoping that by working on my sleep I can give myself the best chance possible to feel ready to face the day. I will be testing the S+ out over the next month or so, and will come back to you soon with a follow-up post to let you know how I’m getting on. 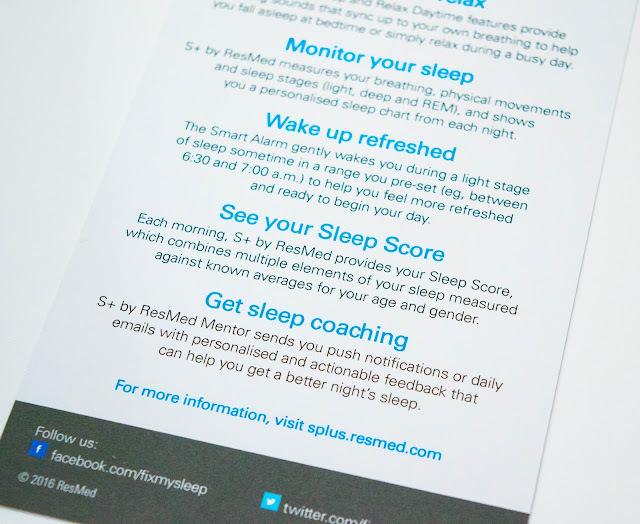 If you want to check out other people’s reviews and experiences, you can follow the hashtags #fixmysleep and #sleeptracker on Twitter or follow @fixmysleep for updates and news. 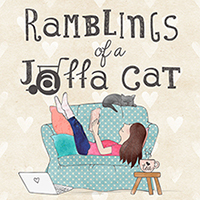 I’m really looking forward to feeding back to you how I get on with this new gadget, but would also be interested to hear from anyone else that’s tried it out. Fingers crossed I can get myself into a healthier and more effective sleep routine! 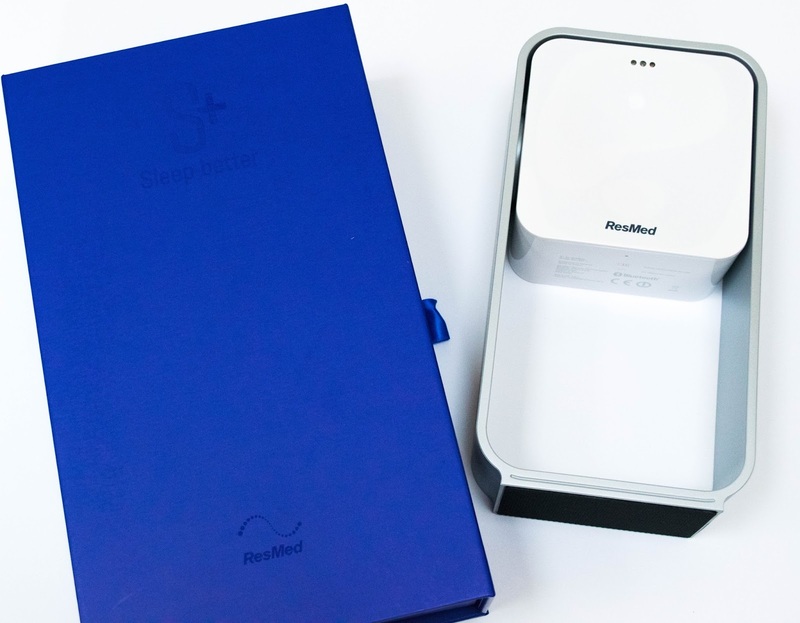 Have you tried this sleep tracker or one by another company? What do you do to help you get a good night’s sleep?